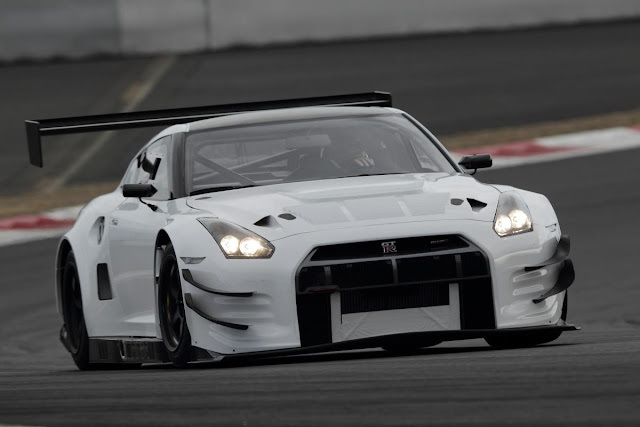 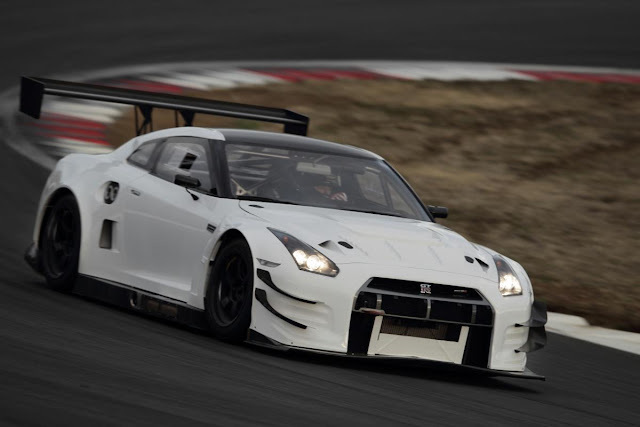 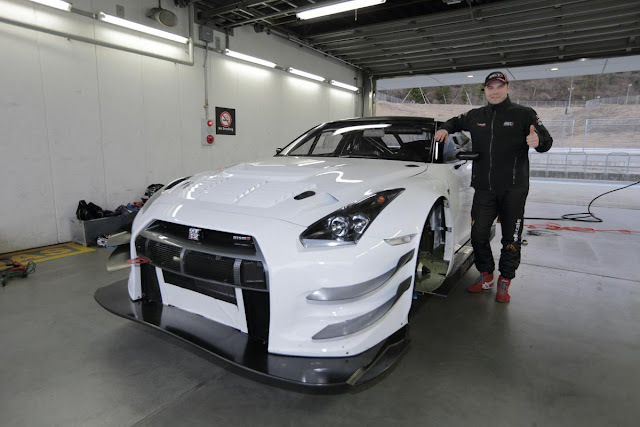 Igor Sushko had his first shakedown test in the GT300 (GT3) Nissan GT-R today at Fuji Speedway. Not a bad way to start off a week. His best time was a 1:41.4, so pretty good for the first time out. Round 1 of the Super GT season starts April 6, and 7th at Okayama. 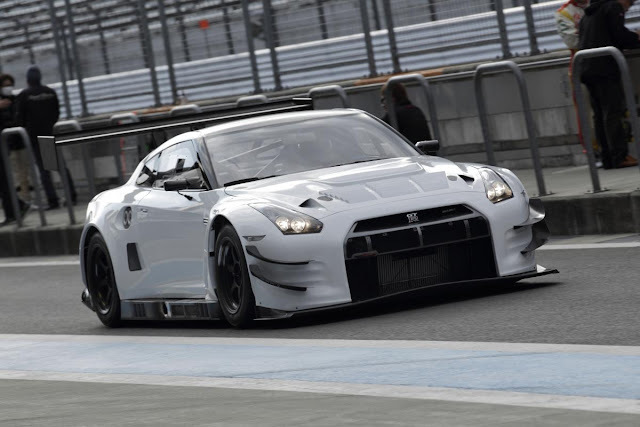 Head over and LIKE the OGT! Racing Facebook page for all the pictures.